So, you are planning to install ADB and Fastboot on Linux or Ubuntu? 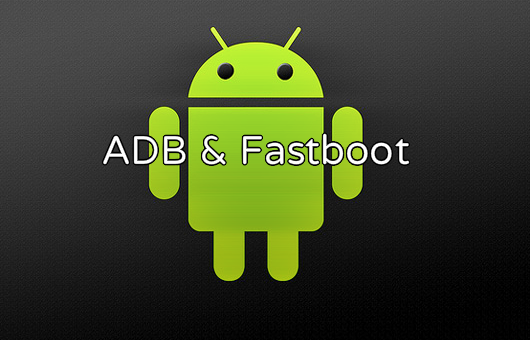 Well, the requirement of installing ADB and Fastboot is an important step towards delivery of commands to your Android device. Installation of same is easier in Windows but the process becomes a little complicated for a device that uses Linux as the operating system. A few commands through the terminal to setup are required to be entered. It is important to understand here that ADB has many utilities such as flashing factory images, unlocking bootloader, copying your files from devices, sideloading updates and so on. In short, ADB is nothing but a command line utility for Android. Installation of ADB and Fastboot on Ubuntu is possible through a few commands. Here one thing to be kept on mind is that you will have to add required repositories first, if you are using a distro based on Ubuntu. On the other hand, if necessary repositories are already there, you need nothing but to enter the command forward for installation of ADB and Fastboot. This is all about the installation of ADB Fastboot in Linux. Testing it is possible by enabling developer options and then enabling USB debugging mode. After completing this process, you can move forward for connection of your Android phone to PC using a USB cable. Now, you are all set to run the following command in Linux terminal. If the setup has been done correctly, you will see ‘HT118RX05398 device’ in the line otherwise this will not be seen.